A winter moon lights the way as your group explores the Nature Center’s woodlands and meadows on snowshoes. This is a special opportunity to explore Beaver Lake’s night world. Registration is required beginning at 8 am the day of the hike and space is limited. This program will be offered only when snow conditions are acceptable. Please call the Nature Center at 638-2519 that day to register and check conditions. 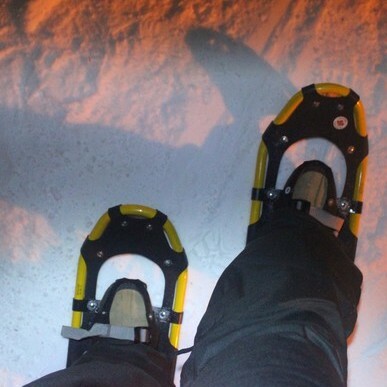 Snowshoes may be rented for $5.